Each light is a bold statement in its own right but our lighting often sits best in multiples. Endless reflections, spatial play and graphic arrangements showcase the extraordinary in our range. 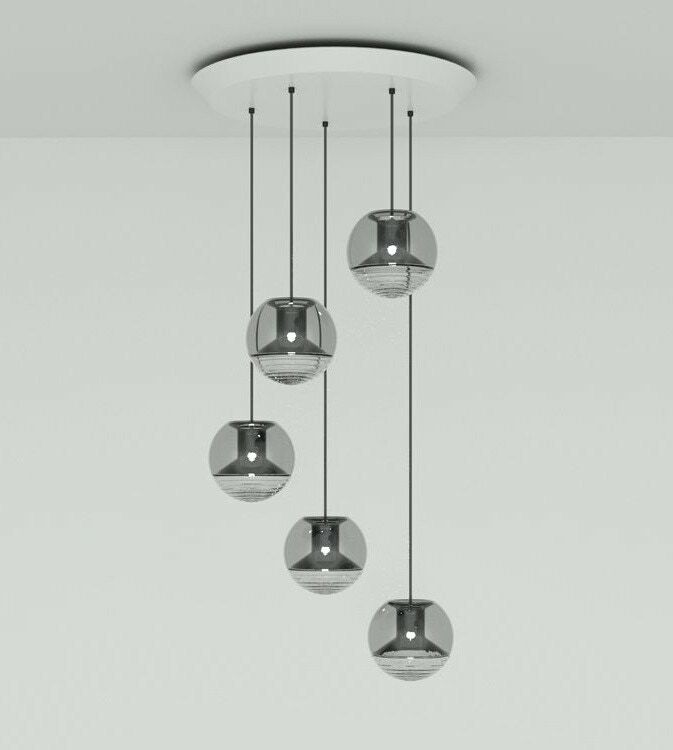 We have carefully curated a series of pendant systems from our best-selling collections. Each is unique and easy to install with a round or linear ceiling canopy. Tom Dixon is a British design and manufacturing company producing lighting, accessories and furniture. Founded in 2002, and committed to innovation and a mission to revive the British furniture industry, the brand is inspired by Britain’s unique heritage. Tom Dixon rose to prominence in the mid 1980s as ‘the talented, untrained designer with a line in welded salvage furniture’. Dixon’s early experiences in a punk band and the pleasure he discovered in welding motorcycles are reflected in his use of raw materials. Having worked for Italian manufacturer Cappellini where he designed the iconic S chair, Tom then went on to create his own company, where he designed and sold the much celebrated Jack light. Dixon was awarded the Order of the British Empire in 2001. 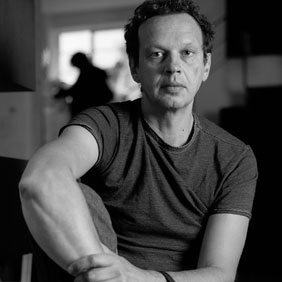 Tom Dixon is a British designer, born in Tunisia. He moved to England in 1963. Educated in London he dropped out of the Chelsea School of Art to play bass in the band Funkapolitan before teaching himself welding. 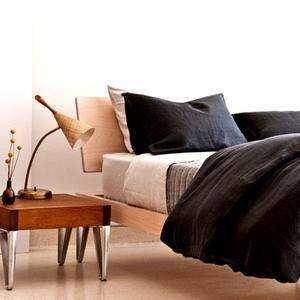 Tom rose to prominence in the mid 1980s as the talented untrained designer with a line in welded salvage furniture. He set up “Space” as a creative think-tank and shop front for himself and other young designers. 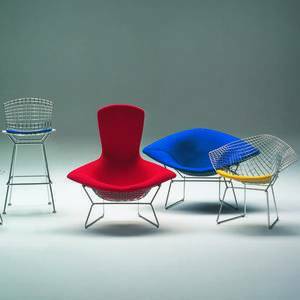 By the late 1980s, he was working for the Italian company Cappellini for whom he designed the iconic S Chair. By the 1990s, he was practically a household name and Jack, his polypropylene, “sitting, stacking, lighting thing,” designed for his own company, Eurolounge, was hugely popular. With a recognized commitment to innovation and a mission to revive the British furniture and design industry, the Tom Dixon brand is inspired by the unique heritage, the individualistic innovation and the robust, no nonsense engineering of the UK. Today the Tom Dixon portfolio consists of over 200 products of lighting, furniture and home accessories.